The Dodge Magnum was introduced in 1978 as an aerodynamic alternative to the Dodge Charger built on Chrysler's long in the tooth "B platform". The smoothed off appearance was to give it a few more miles-per-hour of top speed when they built the NASCAR version for guys like Richard Petty and Neil Bonnett. 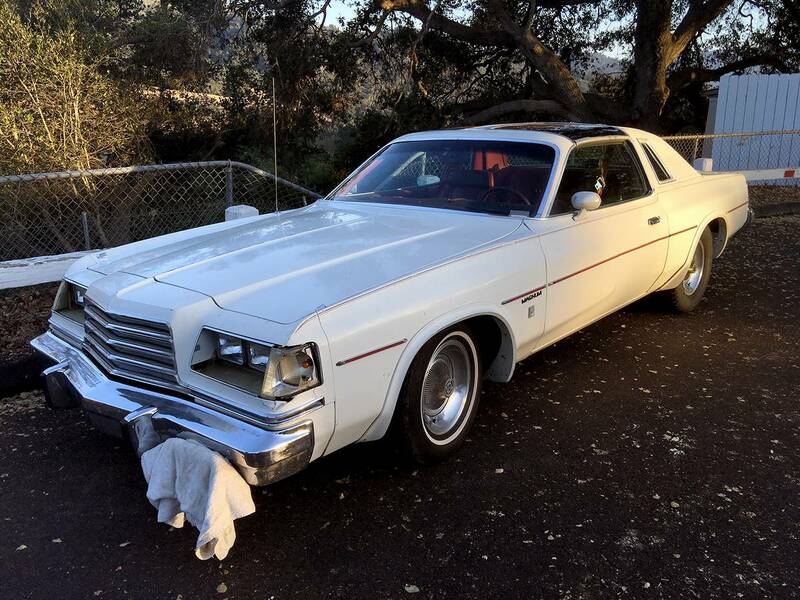 Find this 1979 Dodge Magnum XE T-Top offered for $2,100 near Ventura, CA via craigslist. 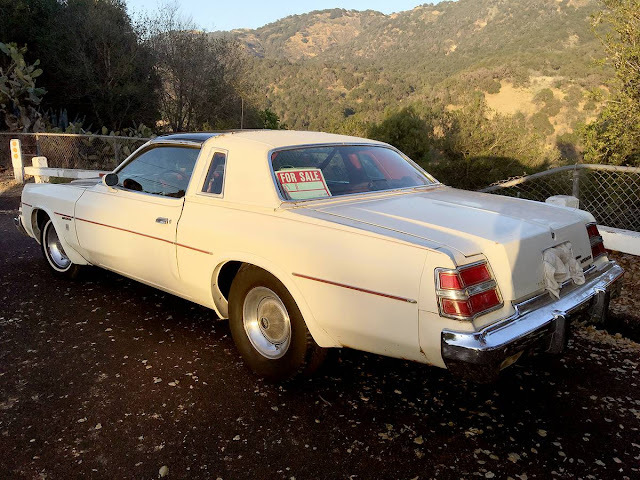 Tip from Sean S.
If you like malaise era junkers, it doesn't get much junkier than this -- but the seller claims it rides like a dream and the 360 cubic inch V8 passes smog. Just for the hell of it I googled imaged the 79 Magnum. They can look pretty cool!